She’d been left alone—abandoned by a man who she thought was the real deal—blankly staring at a computer screen. Chat box open, flashing brightly, and trying to figure out what to make of her then-boyfriend’s message; “It’s over. I’m sorry,” she was at a loss for what to do — left in confusion and helpless in her single-bedroom flat, miles away from family. Run away; was her first coherent thought. I have to escape; nagging in her head as all the pain rushed in, and as the dust had settled, giving way to anxiety. A eureka moment, three clicks, and with the swipe of a credit card, she was off to Singapore to run. Rose had booked a flight to Singapore simply just to run away from the thought of dealing with the loneliness and heartache. 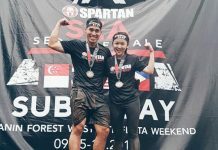 And this isn’t necessarily saying that she was going to run just like, and at the same distances she’s currently well-known for now—with her latest being the Malaysia Coast-to-Coast at a 444-kilometer distance. Rose had booked a flight to Singapore simply just to run away from the thought of dealing with the loneliness and heartache. 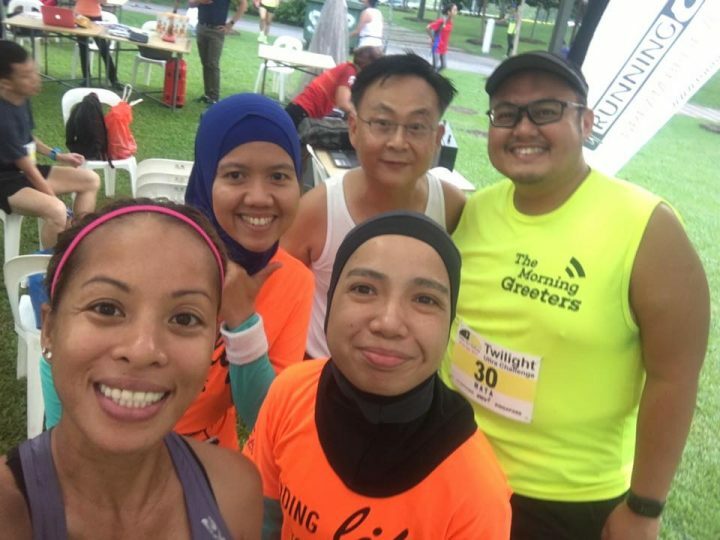 Bored, and wandering around aimlessly, our Silent Warrior had stumbled upon a running event that was taking place on the very weekend of her trip and decided to register for Singapore Twilight Ultra—a 16-hour marathon. Having never run a marathon before in her life, Silent Warrior Rose had no idea of the difficulty of the challenge she was about to undertake. But mind made-up, and determined to move on, she showed up at that starting line and ran her heart out the second that starting pistol went off. 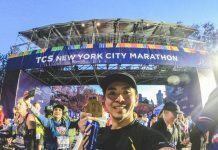 But imagine: a beginner with little to no running experience, running a time-based marathon for 16 hours. “I cried a lot while running; it helped to release the pain I was holding on to. And it wasn’t completely because I was hurting emotionally, but because of how and why I had registered for the 16-hour marathon! All I could think was; what the heck did I get myself into? !” And yes; that determination and will-power, absolutely refusing to give up, had brought her home to the finish line, before the cut-off. However, now looking back at Twilight Ultra and years of countless marathons that followed, she only laughs—hardly even recalling the heartache that brought her to running, as she fell in love with the healing and transformative power of running, on her own. 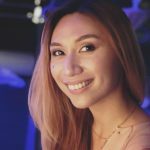 With a fond smile, she tells of how “[running] helped me develop mental strength—it gave me something else to focus on; like the challenge of running longer distances and not so much on the pain caused by the breakup.” Now, for Rose, to run is to do what she was called for; “from day one, I knew I enjoyed and loved it already. 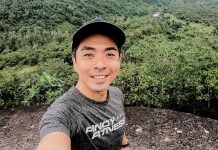 I ran because of a breakup, but really, it was meant to be—me finding my true calling; becoming an Ultra Runner!” Peace found in purpose healed the Silent Warrior. And it’s the drive to fulfill that purpose was what’s going to push the Silent Warrior to what was to come next, like a great tailwind. 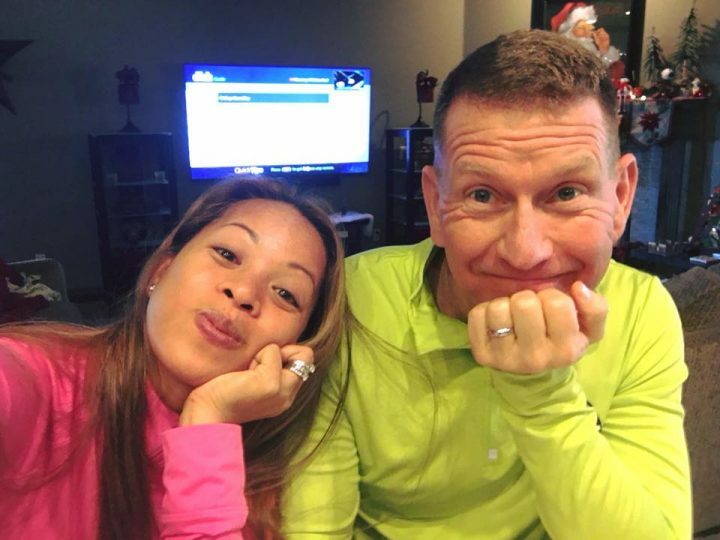 As much as running is a solitary sport, she boasts how she was able to meet and befriend other runners that shared their life experiences and who now motivate and inspire her—where she had not only found friends that she can turn to when her heart had ached, but also comrades she looks up to and models after when it comes to setting her personal goals for running, and her soulmate. What an elusive concept it truly is. And yes, lucky Rose had met her prince, on the road she took to becoming an Ultra Runner. I guess when you enjoy what you do, everything else will follow. 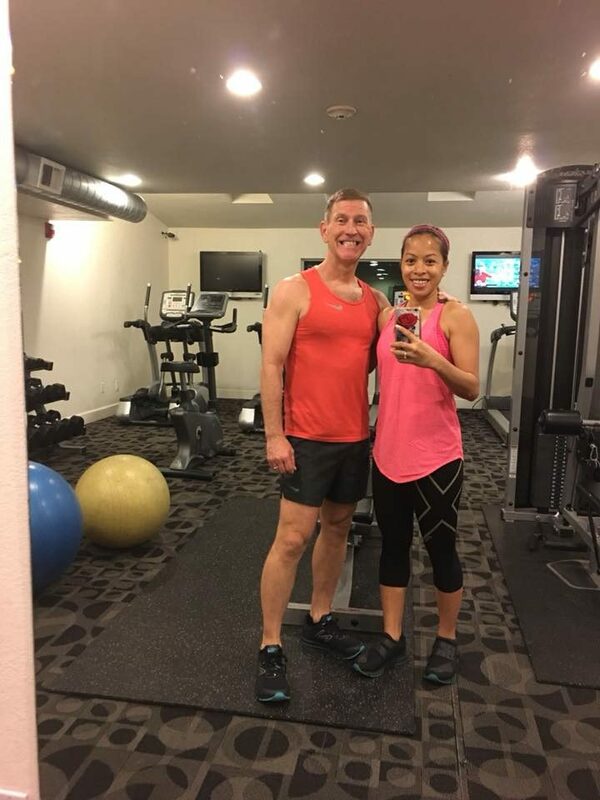 Of course, as you would expect from our strong, and independent, Ultra Runner, Silent Warrior, Rose; she still plans on running Ultra Marathons. 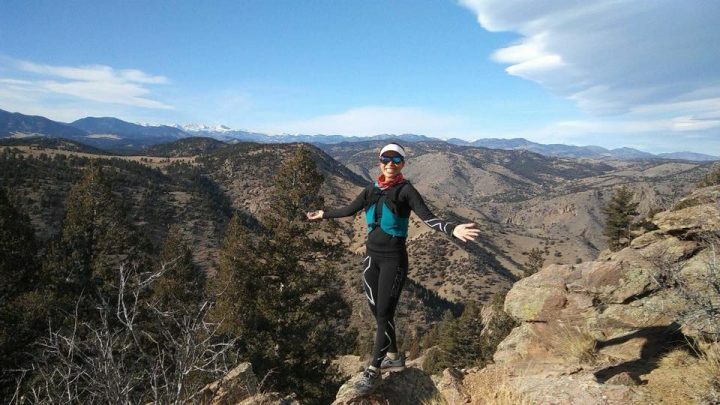 But this time, the terrain is different, as she tackles the long and winding trails of Colorado. This time, she doesn’t have to do it alone and crying. This time, she’s not running away; rather running farther distances, and overcoming more races beside her prince.